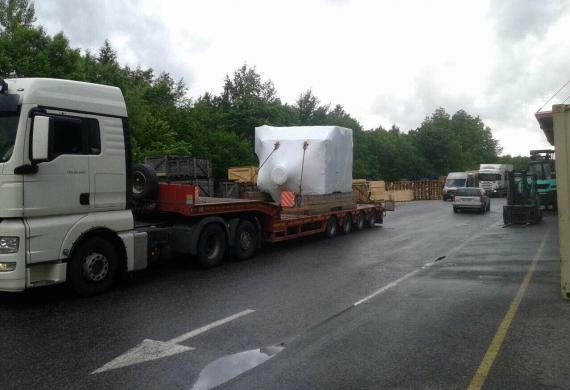 German members, Intertransport GRUBER, with the help of Gold Star Consulting, have arranged the transport of 4 generators each weighing 30tns and measuring 4.10 x 3.04 x 2.97m. 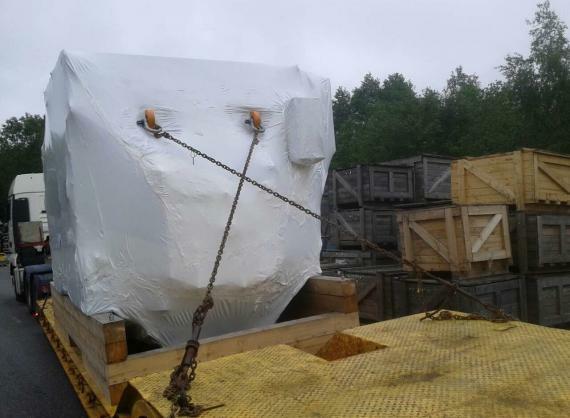 The generators (pictured in the gallery below) were picked up in Harjumaa in Estonia and trucked to the port of Paldiski where they were loaded onto a barge and shipped to Antwerp. 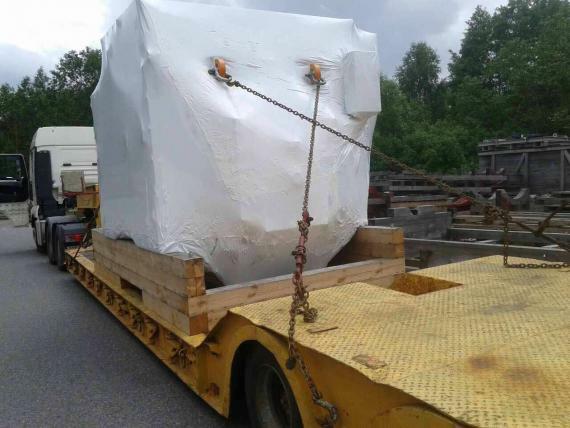 From there, they were loaded onto trucks and brought to their final destination in Duisburg, Germany. Ann-Kathrin Hoyer from the Intertransport GRUBER Export Team in Bremen stated; "The transport ran smoothly to the satisfaction of our customer and once again, we were very happy with the support given by Igor Luostarinen and his team at Gold Star Consulting".